Having perfect email marketing strategies is not enough. Through email marketing, you can only send the information about the products you are promoting. Providing information to your target audience about the products you are marketing does not ensure that they will convert into customers. All your marketing efforts are connected with the need of creating a landing page that has the power of converting potential customers into customers. Your goal should be to convince the visitor or potential customer to buy or avail the offers by presenting them with an impressive and convenient interface. Landing page is the page where a visitor or a potential customer comes to after clicking on an online ad or a link through any marketing material. It is an important page that can either convince the potential customers or discourage them to buy a product from your website or at least proceed forward for knowing more about the products offered. Therefore, a landing page has to be carefully designed. The tips mentioned below will enable you to create a perfect landing page that compliments all your marketing efforts. A responsive design is ideal for landing pages as it can adjust perfectly to various screen resolutions. If you have a responsive design, there is no need for you to create different web pages to be seen on different devices. Your landing page will look great whether it is viewed on a desktop, a tablet or a mobile device. All the page elements are automatically adjusted according to the screen resolutions they are viewed on. It is obvious that you can’t expect all of your potential customers to use a desktop or a laptop for seeing your ads and then getting to your landing page. A considerable number of people access the internet through mobile devices and you simple cannot ignore them! Although it is true that you can create a m-dot (mobile version) of all your web pages, this solution is not as efficient as having a responsive design. You might be surely aware of this point! 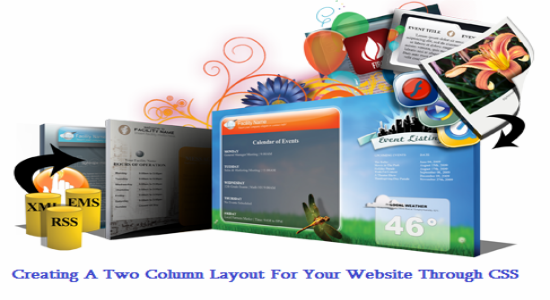 In order to have an attractive design, you must have the right combination of colors and layout. Go through the online design guides if you are not sure what to do. 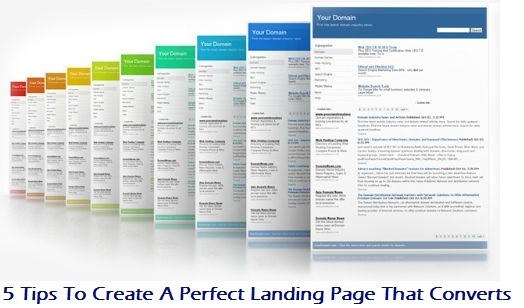 You can also utilize an online landing page creator tool for generating a landing page. These kind of online tools generally come with many templates that feature best practices of web design. Use prudent judgment in order to make sure that the design you created does not look generic. The last thing you would like to do with your landing page is make it look similar to the other landing pages available on the net. You also need to incorporate some personality and uniqueness in order to make your products and brand identity stand out. Ask yourself this question : Will you be interested in reading a marketing material that shows nothing but blocks of text, some borders and some colored boxes? You wouldn’t right? You need to have images on your marketing material and you definitely use them on your landing page. Use of images is important for designing a successful marketing campaign, having said this, make sure that you don’t overdo it. You must make use of suitable images. 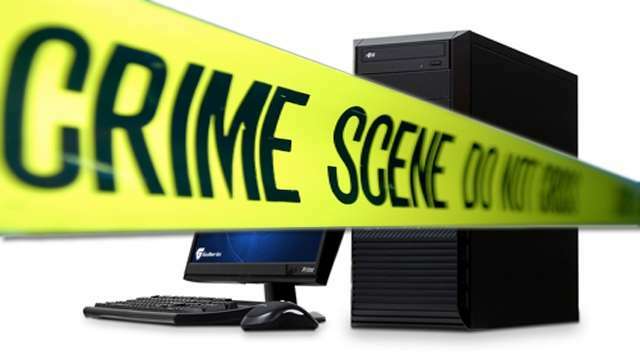 Also, in order to avoid any kind of trouble, make sure to stay away from using copyrighted images. There are many websites online through which you can get high quality free images online. You need to out in sometime for research in order to find them. In order to ensure better engagement, incorporate web forms in your landing page or any other type of interactive elements. An interactive landing page is capable of holding the attention of a prospective customer for a longer period of time otherwise if the visitors don’t find anything interesting, they will leave right away. You can also incorporate polls or some quick games related to your products. You cannot expect to get everything right on your first attempt. You might think that your landing page is perfect and no optimization is required. However, you might come across some important points through A/B testing. In case you are using some email marketing tools, some of them might already employ A/B testing for the landing page, check that out. Yes, the A/B testing means that you will have to do additional work; however, if you are serious about creating the best landing page, you will have to pout some hard work into it and it will be worth it. You will be drastically reducing the effectiveness of your marketing campaigns if you are not able to create a landing page that provides a pleasant experience to your customers and potential customers. You must make sure that your landing page loads quickly, it is intuitive, treat to the eyes, it is easy to navigate and it has excellent content and images. Your landing page also has to be well coded in order to make sure that it is displayed properly in all the web browsers and in all the devices. Previous story How Do You Know If Your Facebook Strategy Is Successful? 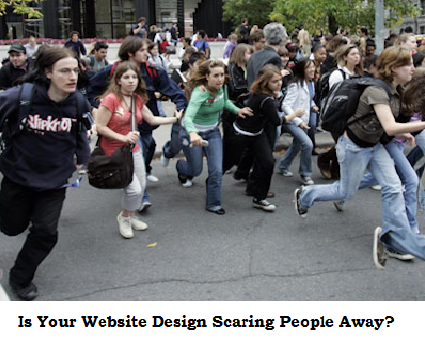 Is Your Website Design Scaring People Away?